Many students grumble and moan when it comes to writing. However, it is difficult to run away from writing, especially if you’re doing academic English and if you’ll eventually attend college. Despite the hours it takes to perfect your writing, there is a lot to be learned in the process, including important grammar rules and how to correctly express yourself. Let’s check out these examples. Here, the student is aware of conjunctions (“and”) to connect their ideas, but she forgot her punctuation (the significant comma). 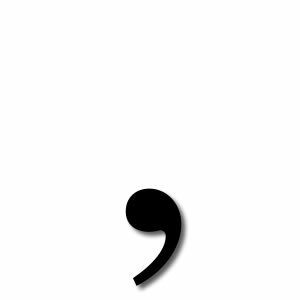 Commas can also connect information and keep sentences short and concise. Correct😕 I went to NY,? shopped,? and? met many people there. In this example, the student is now forgetting “and”. 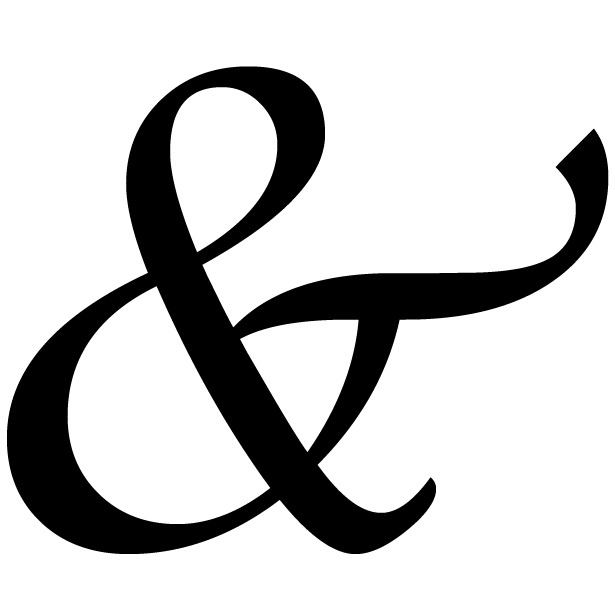 It is needed to separate the two independent clauses after the comma. Correct😕 They may get little support from their families, and? they may be supporting a family themselves. This can be easily fixed. You also don’t have to use a conjunction! You could separate the independent clauses into two sentences, or you could also show off your punctuation and include the semicolon. 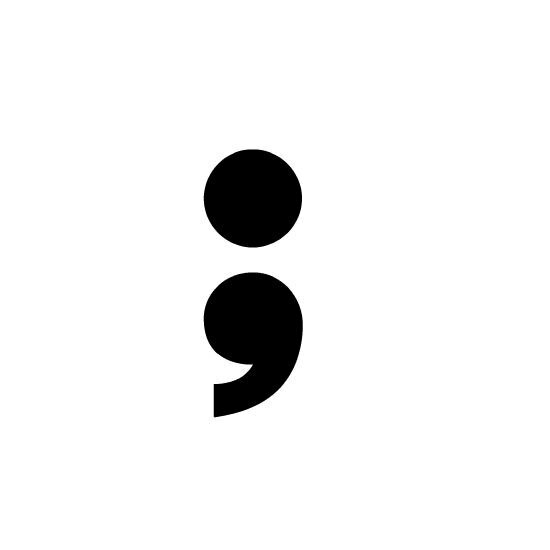 Using a semicolon more strongly connects the two different thoughts. Correct😕 I am a mother; ?I am a pilot. If you’d like to show off even more, you could use a conjunctive adverb with a semicolon. I am a mother; nevertheless,? I am a pilot. When combining independent clauses, just make sure you are connecting them in a grammatically correct and logical manner! You may get confused when deciding how to structure your sentences, since there are many ways to connect them. This is when you should consider what tone you’d like – do you want a strong or subtle tone? Do you want a powerful phrase, or do you want a more formal sentence with fancier grammar? Treat your run-ons wisely. Remember it’s not only about grammar, but also about how you want to say it. Whatever you do, catch those run-ons before they escape your attention!